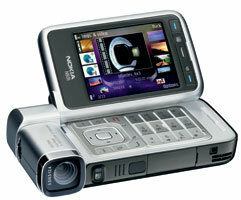 CES 2007 -- The Nokia N93i is an updated version of the popular N93. 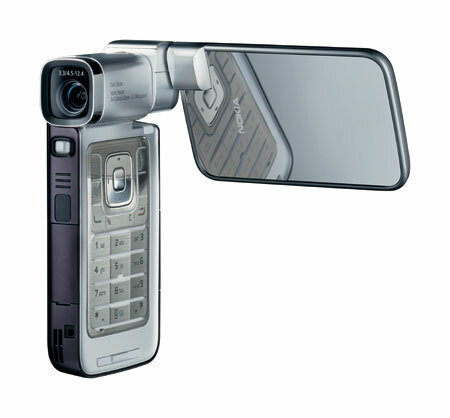 The imaging-centric N93 has always packed in a lot of power, but at over 28mm thick it was never mistaken for a RAZR. The new N93i slightly slims down the case (it's both thinner and a little shorter) and adds a few new features. The rest of the features remain the same. 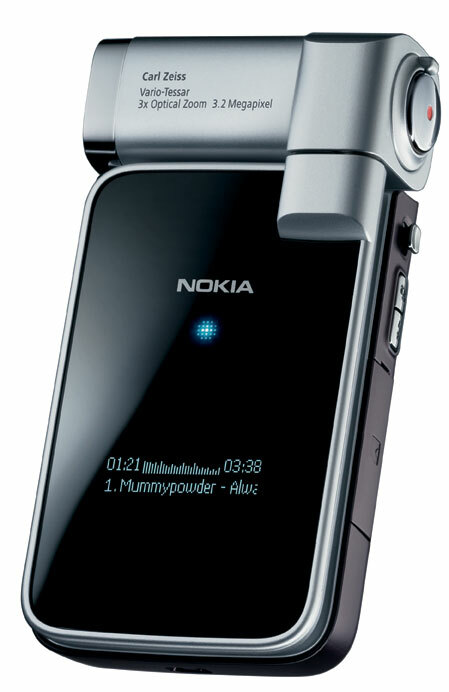 Including the impressive wireless compatibilities: Bluetooth, WLAN, 3G (WCDMA 2100 MHz), EDGE and GSM (900/1800/1900 MHz). 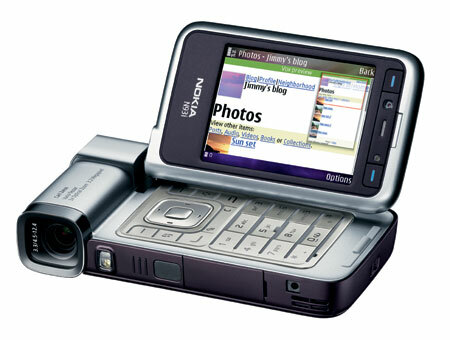 Several more photos of the Nokia N93i are available below.